If you are searching for the finest heating contractor and air conditioning company in the Old Chatham, NY area, it means that you understand the importance of quality and value. You will be glad to know that you have come to the right place. Here at On Demand Comfort Heating & Air Conditioning, we take great pride in the work that we do as a local heating and air conditioning company located in Old Chatham, NY. 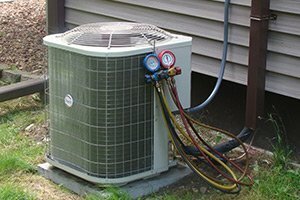 Let us show you, firsthand; how we have earned the impeccable reputation that we have as a local air conditioning, and heating contractor. Call today and let us take care of any service needs that you may have for your heating and cooling system. We can even provide you with the best in services that are intended for enhancing the indoor air quality of your home or business. Have you been surprised by a faulty hot water heater and find yourself in need of plumbing service from an experienced company? No problem! Your hot water can be restored quickly – just give us a call! Our pride in our work shows in the results that we are able to get for all of our customers. We focus on providing every single one of our residential and commercial clients with the best in superior quality craftsmanship and customer service. We look forward to working with you and making sure that you get all of your heating, and air conditioning service needs met. One of the most important jobs that we take care of, for our local clients, is heating repairs. 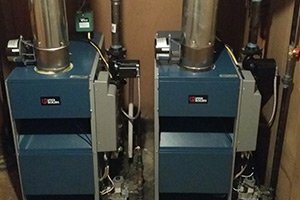 If you want to ensure the safety, health and well-being of your family or employees, you need to keep the heat running all winter without interruption. This is also how you safeguard against issues such as frozen pipes and, even more importantly, make sure that the work you get helps protect against problems like carbon monoxide leaks. Don't take chances when it comes to the level of quality that goes into caring for your heating system. We can also masterfully address your need for air conditioning repairs. 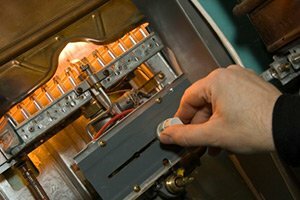 Don't take a gamble when it comes to the level of service that goes into taking care of installation, maintenance and repairs for your air conditioner. We can even be there for you when you have emergency AC service needs because that's what caring professionals do for their customers. Timely, honest, and fair. Steve fixed my central air last summer after multiple quotes telling me I needed to replace it. He diagnosed the issues and solved them in a few hours. Saving me over $1000 from the next cheapest quote. The AC works great. He also trouble shot some issues on my boiler a few weeks ago. Very pleased with both the work and the price. They will be my first call from now. We were very happy with On Demand Comfort (Steve Munson) with the installation of our central air conditioning system. Steve came when he said, called ahead of time, and worked long hours in the day to do his best for a timely completion of our project. We would highly recommend!!! Getting the best in professional installation is what can help set you up for success, providing you with superior performance and longevity. Yet, let someone without the proper credentials to get the job done handle it and you could end up with nothing but problems. Don't take this kind of chance when it comes to getting proper installation for your cooling system. At some point you will probably also need water heater repairs. The good news is that this is something else that we can take care of for you. Give On Demand Comfort Heating & Air Conditioning LLC a call and let us take a look. 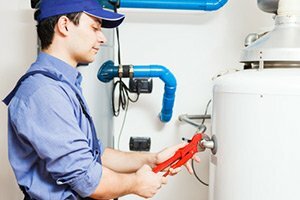 We just know that you will be beyond pleased with the water heater services we are able to provide you with, including personalized customer care. If you want to ensure that your air conditioner runs the way it is supposed to, for years to come, make sure that it starts with getting the best installation service possible. We don't take chances or cut corners when it comes to your service and you shouldn't either. Let us meet with you to show you what a difference true quality makes when it comes to the service that goes into your system and keeping it running. 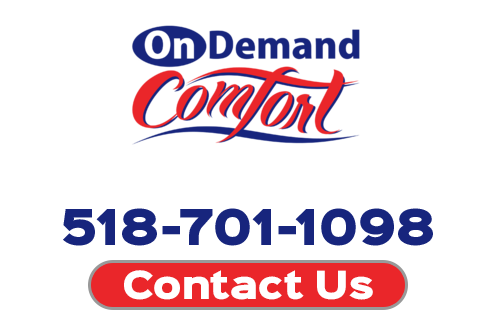 There are countless reasons why On Demand Comfort Heating & Air Conditioning is the best choice for all of your Old Chatham heating contractor and air conditioning company service needs. The bottom line is that we genuinely care about the well-being of our customers and that is clear from the level of workmanship and customer care we invest into every job we do. Don't delay, call today and let us take care of your essential service needs. 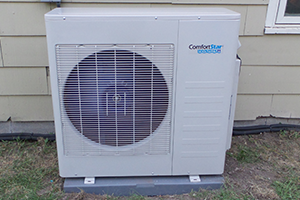 On Demand Comfort Heating & Air Conditioning LLC replaced a 3 ton air handler and condenser. On Demand Comfort Heating & Air Conditioning LLC installed a Ductless Mini Split Heat Pump on the first floor. WHAT CAN YOU EXPECT FROM A HEATING TUNE-UP? If you are looking for a plumbing, heating and air conditioning company in the Old Chatham area, then please call 518-701-1098 or complete our online request form.